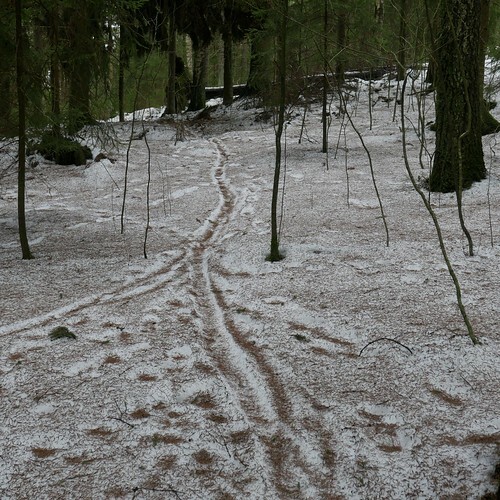 The photograph was taken on April 8th at Timmermalmi nature protection area. I have got 11 1/2 hours of exercise this week, 7 1/2 hours riding the bicycle and 4 hours walking. So far this year I have got 1,711 km riding the bicycle.